The acronym ATA is a combination of French and English terms "Admission Temporaire/Temporary Admission." 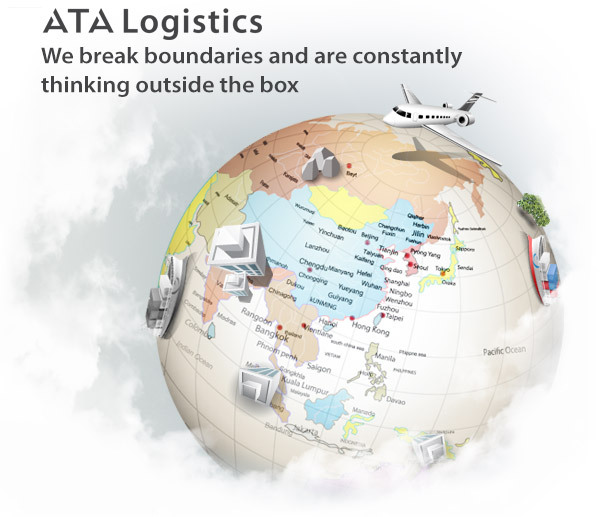 © ATA Logistics. All rights reserved.